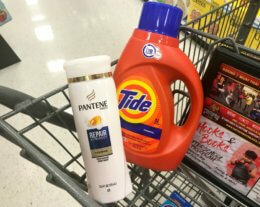 Rite Aid Shoppers – $0.67 Pantene Hair Care Products! Yay! I love this deal! 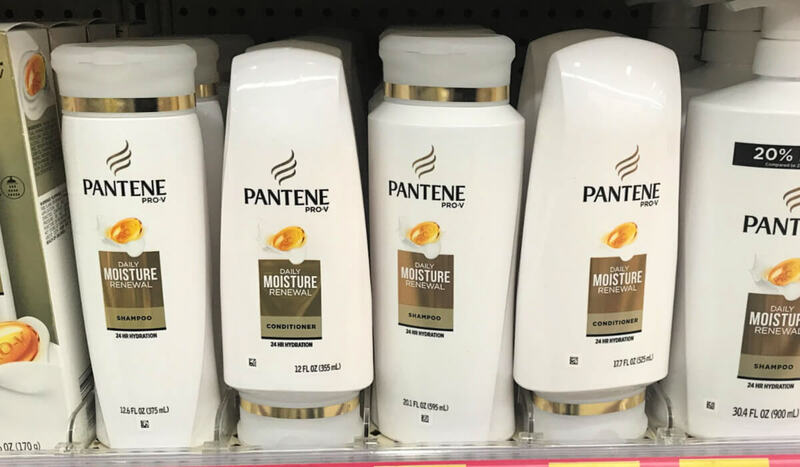 Through 10/20, Rite Aid will have the Pantene Hair Care on sale 3/$12, you must buy 3 in order to get this price. In addition, when you Buy 3 select products you will get $5 wellness+BonusCash (limit 2, monthly offer). Note, if you did this deal earlier this month, you will not be able to do it again! After coupons and wellness+BonusCash we can score 3 of these for just $0.67 each! 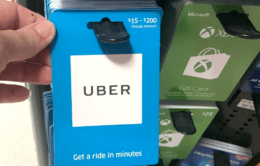 Rite Aid Shoppers – Save Up To $16 on Uber or Longhorn Steak House Gift Cards! Target Shoppers! 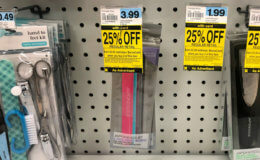 2 FREE BIC Soleil Disposable Razors!